The streaming platform is still at the top of the platforms in this category, the reason? at all times it continues to produce and publish content, which allows the service to always keep us tuned for updates so as not to take our eyes off the screen. 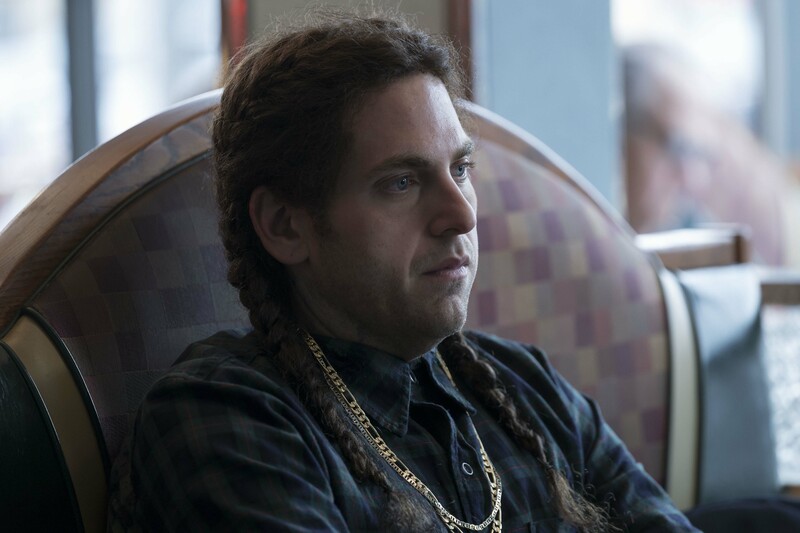 Maniac is an original Netflix series starring Emma Stone and Jonah Hill alongside Sally Field, Justin Theroux, Sonoya Mizuno, Julia Garner and Billy Magnussen. This new original production of the platform, presents the story of Annie and Owen, two strangers who enter an institute as test subjects in a pharmaceutical experiment. Annie has depression while Owen was diagnosed with schizophrenia at age 10. Both, in fact, want a normal life ... and the promise of that is in a pill. Still do not have a good offer of cable TV to see this and more Netflix series? Do not worry !, check, compare and quote various TV packages or call us at: 844-288-2035 or visit us at: www.telcoseek.com The Best in Telecommunications Services! This medicine, according to the researcher in charge, is capable of creating alternate realities for patients. How have they achieved it? According to him, they managed to split the mind into pieces, so to speak, and review each of its parts: we can change, we can cure a sick mind. However, it is about the mind, a place that plays with us and with those who believe in dominating it. Maniac, through Annie and Owen, demonstrates that two broken minds are destined to remain united regardless of science ... This apparent senseless union, or what some would call love and destiny, puts the experiment at risk and, therefore, the health and project financing. This limited series of 10 chapters has already premiered two previews of its scheduled release on September 21, 2018. And now, to generate more expectations, Netflix released a new teaser in which we have a little clearer the plot of this program psychological that ends, finally, by defining - or quite the opposite - the concept of destiny and the importance of this idea in the construction of human relationships. A year and a half ago it was reported that Jennifer Aniston would share her leading role with Danielle Macdonald in a musical comedy directed by Anne Fletcher, her name is: Dumplin ', but finally today it was revealed who will be in charge of the distribution and the winner more and nothing less was: Netflix. This film is based on the bestseller Julie Murphy of 2015 that bears the same name and that deals with the beauty pageants for girls. The novel revolves around an overweight teenager named Willowdean and whom everyone has dubbed "Dumplin" for her mother. Despite the teasing, Willow is a girl with a great self-esteem, so she feels safe and comfortable with her body, this leaving aside the fact that Rosi, her mother, was a beauty queen when she was a teenager. Dumplin registers to participate in the beauty contest that her mother once won, but she does so in protest, one that intensifies when other peculiar contestants follow in Willow's footsteps, thus causing a revolution in the contest and in her small town in Texas. 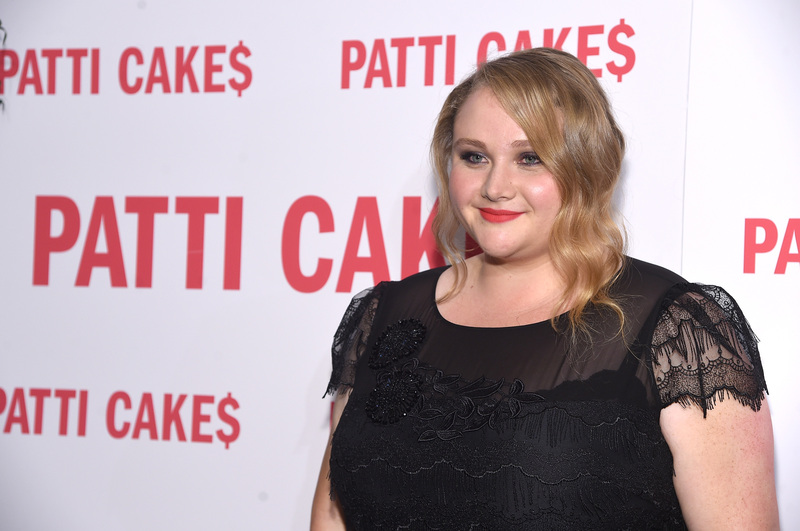 For the role of Rosie, the person in charge of giving it life will be Jennifer Aniston, while Danielle Macdonald will be in charge of the main character. In addition they appear Odeya Rush, Dove Cameron, Harold Perrineau, Bex Taylor-Klaus and Ginger Minj. 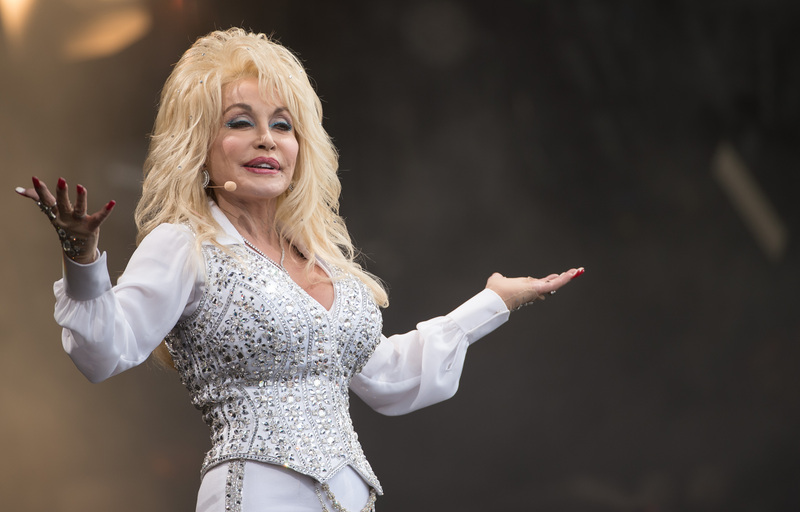 Since Dumplin 'reloads his forte also in music, the film will include new versions of Dolly Parton songs, which have been re-recorded by this legendary country singer. In addition, Parton will collaborate with musicians such as Sia and Miranda Labert. There is still no exact release date but it is expected to be later this year when Netflix premieres the film on its platform as well as in some US theaters. This new series will follow the story of Sabrina and its origins in a dark world full of terror, intrigue, hidden things, witchcraft and, why not, adolescence. Added to these ingredients, is also the duality of the main character: his human part and his part of witch, which makes her enter a world in which she must face supernatural forces that threaten to break the harmony and naturalness of the mortal world. According to Netflix, and judging by this first advancement, Chilling Adventures of Sabrina will have a style similar to cult horror films like The Exorcist William Friedkin and The Baby Rosemary by Roman Polanski. Stranger Things, for example, has been applauded for taking up the style of the sci-fi classics of the eighties to present them in a current series. We will have to wait for the series to complete to determine its relationship with these classics. What production did you like the most? leave us your comments below.